The online world is an expression of your present and future offline world. I waited far too long to get online in a really useful way. For a very long time, I consumed content and enjoyed other people’s great contributions. What I didn’t realise was that there were people out there who deliberately chose to become producers of content. Those people chose to exist to serve people like me – The willing buyer with insatiable needs. What do you get up to online? Are you a net consumer or producer of content? You see, the side of the coin you choose matters alot and will drastically change your life for the better or worse as time passes. Don’t think of this as a self-promotion but rather the opportunity to own a self-invention machine. Owning a piece of the internet is an opportunity for you to become who you really want to be and do what you love. That space (e.g. a website) should become filled with your work, ideas, and stuff you care about. 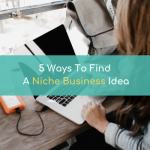 For many, that space manifests itself as a business, with an opportunity for you to build a good name, which will eventually become its own currency. Your domain name is your domain and you can do anything you want with it. That’s the beauty. You have a unique story and perspective on all things, so start using it today. Whether or not people show up, you’re out there doing your thing, and ready for whenever they are ready. If you haven’t done this already, now is the time. Register a domain name for Free. Buy www. [ insert your name here ].com. If you don’t like your name, come up with a pseudonym or alias, and register that. Then, buy some web hosting and build a simple website. This is super easy! 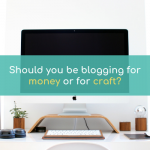 A blog is an ideal machine for turning flow into stock. You start with one blog post without a care in the world. Before you know it, you have 10,000 posts over a decade and it becomes your life’s work! 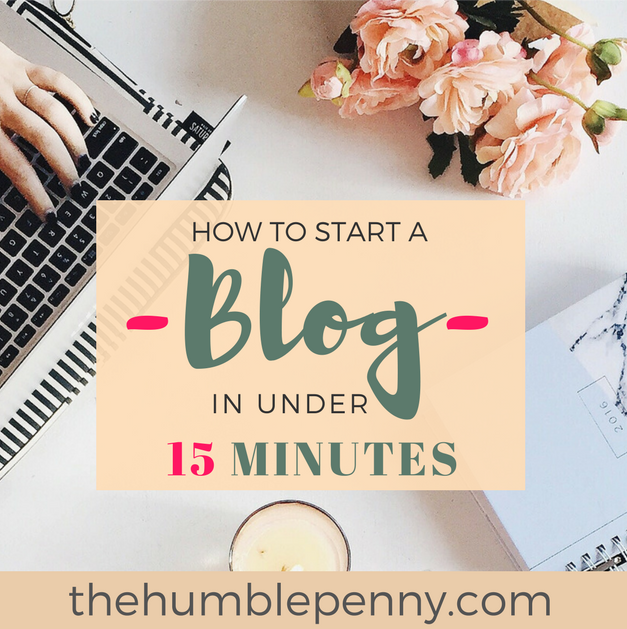 I have a detailed tutorial here for how you can literally start your blog in under 15 minutes. There has been a drastic change in the way in which you pay for stuff online. Subscriptions are a great way for your to get your feet wet and take some risk. In the old world, you’d have to fork out a large sum for stuff and it made it virtually impossible for most people due to the high barrier. 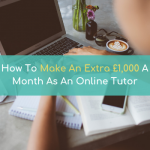 Today, you can easily bring together 2 or 3 different tools for your online business and be paying less than £30 a month for them all. 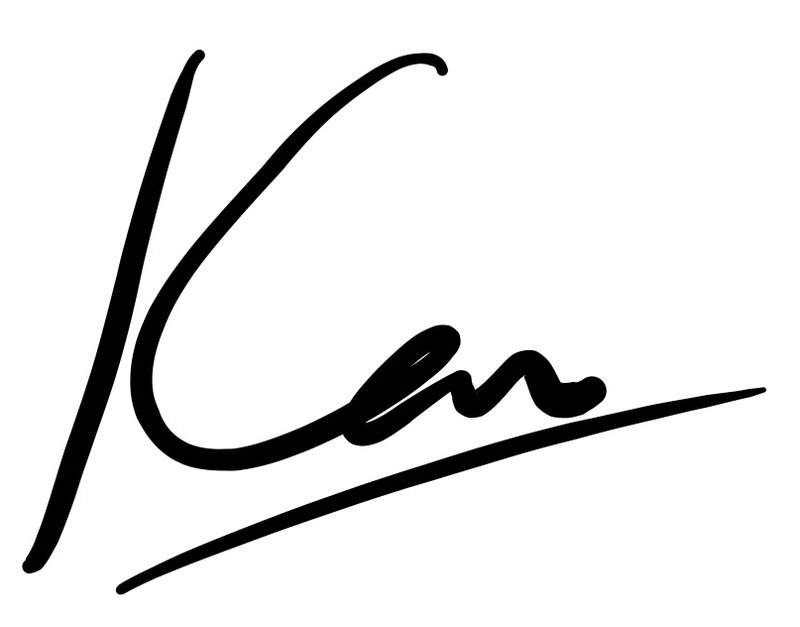 I started this blog with just domain hosting at around $3 (~£2)/month. The key is Just To Start. I particularly love the fact that you don’t have to pay rent when you run an online business. You also don’t necessarily need staff, although if you do, you can hire virtual assistants to support you. $5 per hour might seem tiny for someone in the US or UK. However, given how connected the world is, someone in Bangladesh or the Philippines with possibly more talent and time would bite your arm off for it. So you can enjoy an FX arbitrage and this is one way you can turn your free 2- 3 hours a day into maybe 9 hours a day! Opportunities abound when you own an online business or platform. I cannot tell you how many times I wake up to an email from different parts of the world, either thanking me for something or someone making some inquiry. 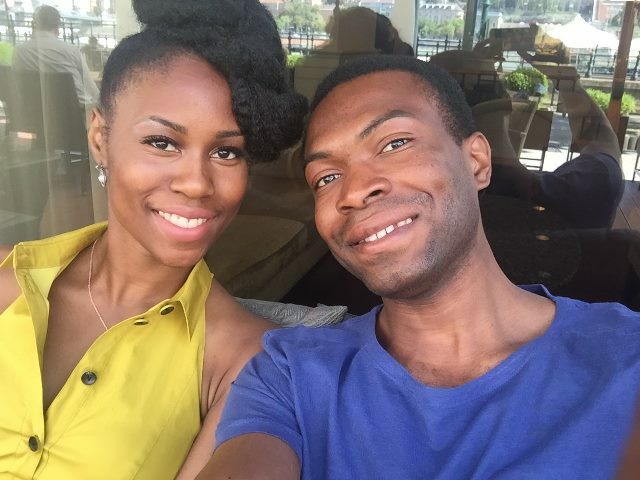 My sister, for example, is flying to France in a couple of days to do a talk on Entrepreneurship, all expenses paid. How come? She was found online through some content she’d put out there. Opportunities could include you supplying products to a new market, consulting, partnerships, attracting new customers etc. “How to make money online” is one of the most googled queries on the internet. Alot of things that are sold offline can also be sold online but with so much more possibilities. Blogging has been transformational for me, and even within that, there are so many layers and possibilities. Join my Free 7 Day Blogging course and begin a life-transforming journey. This is where it gets really exciting. £1 of income you make passively is better than £50 you make from actively showing up for work. Having an online business gives you the opportunity to automate so beautifully that alot of your business can run by itself. Earning passive income does take alot of work but is definitely a possibility for everyone with the determination. 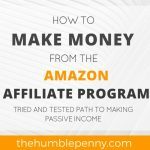 I initially started by setting myself a goal of making 10% of my income passive. This took some work and creativity, but soon as I hit it, the bar was raised to 20% and so on. Having an online business is a fast way to accelerate your goal towards earning or increasing your passive income. Income from an online business isn't just passive but can also be significantly diversified. Here’s a choice – Get capped out by a fixed salary or have the option of unlimited income. Which is more appealing? So why on earth are you slugging it into work day in and day out without seeking an escape? Now, I should make it clear that the options I gave you above are not mutually exclusive. You can have a job and also a side hustle. In fact, this is highly recommended, but seriously, get on with it already if you’re not. Don’t tell me about how little time you have! The world’s population is growing at an astonishing rate. There are about 7.5 billion people in the world and growing. For every day that passes, more and more of these people are gaining access to the internet. The internet now lives in people's pockets, homes, and workplaces. Therefore your opportunity as a creator of content and value online will continue to compound and expand. If you have a job right now, chances are you don't like it very much and you feel out of control. You feel out of control because you don't own and run the show. Owning your own business helps you connect the link between effort and reward. Every hour or day you commit to something that is yours brings control of your life and circumstances ever closer to you. Owning your own business online gives you a space where you can always be found. So even if Facebook or Instagram fails, you remain in existence and thrive. If the circumstance of your job changes, then you aren't left fearful. And let's not forget, you will probably own 100% of all the equity! Heeha! 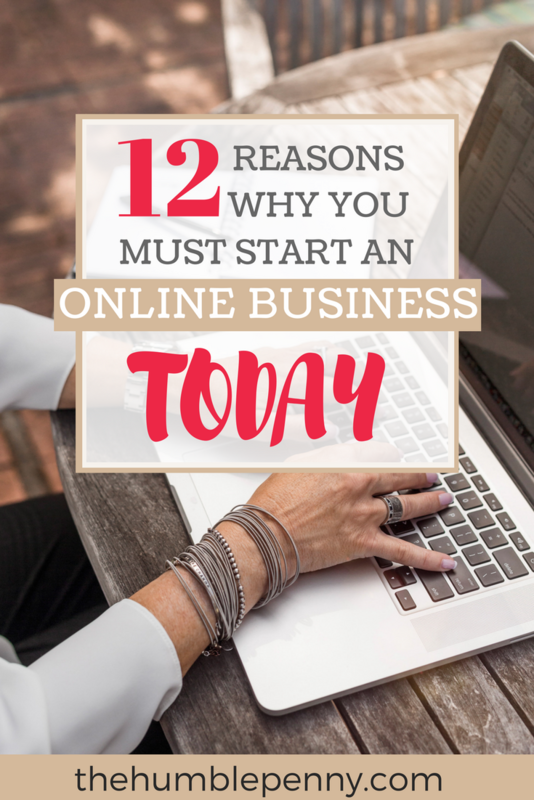 This is possibly the most important reason why you need an online business. 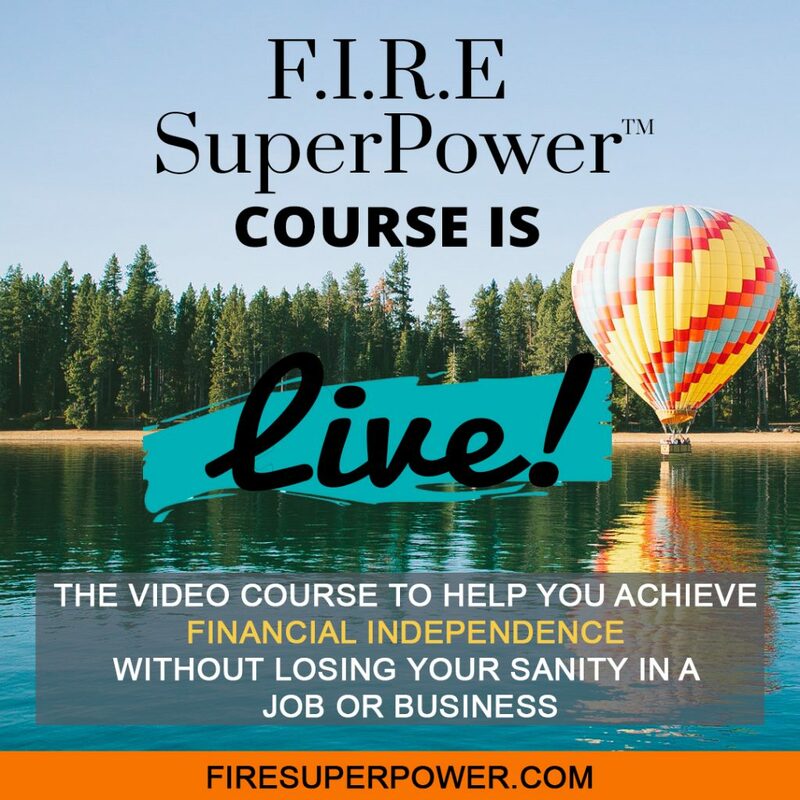 Financial Independence is a choice, and those who choose to acquire this superpower have a number of levers at their disposal, one of which is the side hustle. 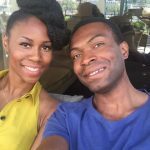 I cannot stress enough how important it is that you start to design your life for Financial Independence, with an online business as a possible lever. This stuff is so important that it could have generational implications if you thought deeply about it. Therefore, Plot Your Escape. Choose Financial Independence. One of the best financial lessons I have ever learned is that options have value. If you let this point sink in, it will transform the way you make decisions and what position you take in a negotiation. For me, this practically means that in everything I am doing, I am always seeking ways to create options. Creating an online business is one such way of creating an option. Flexibility and freedom are really what we all seek in order to do what we want when we want to. If you’re like me, you’d also want to do abit of travelling and see the world. I got chatting to an investor today and he was doing a 10km run in every country of the world for charity. He had done 137 and counting. Take a guess at how he could have designed his life for such life experiences and impact? Definitely not through just grinding away at a 9 to 5 job and being hopeful for a miracle! A big part of achieving your financial independence comes down to how you grow your net worth (net assets). Then take out the equity in those businesses and reinvest them in other cashflow generating asset classes. And then finally they optimise for tax. 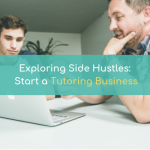 To even have the chance of making such moves, you need something with the capability of generating retained earnings (profits), which brings us back to the side hustle. If you have a day job, I cannot stress enough that the side hustle is the quickest way of growing your wealth and creating passive income. If you’ve been sitting on your hands with a business idea and not quite sure how to get this off the ground, feel free to grab me for a Coaching Session. Join the Fearless Generation and make things happen! Awesome write up. It definitely will take me to the next level. I just set up my online business and we are going for gold. Hi Nkemka, brilliant news! Do please write back and tell me how you’re getting on. Time is definitely a factor but can be acquired quite cheaply so that you can focus your time on more value-adding activities. 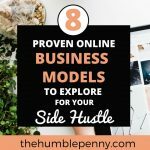 What type of online business are you considering? Great article Ken, especially the summary on the strategy of the wealthy.